Equatorial Guinea is not a country that stands very large in the American consciousness. In fact most Americans think you mean Papua New Guinea when you mention it or are simply baffled. 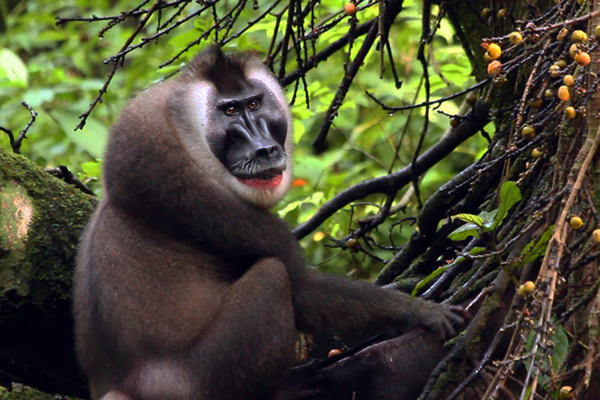 When I left for Bioko Island in Equatorial Guinea, I also knew almost nothing about the island, the nation, or the Bioko drills (Mandrillus leucophaeus poensis). 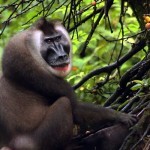 The subspecies of drill is unique to Bioko Island and encountering them was an equally unique experience. I initially went to Bioko as a turtle research assistant but ended up falling in love with the entire ecosystem, especially the Bioko drills as I tagged along with drill researchers.